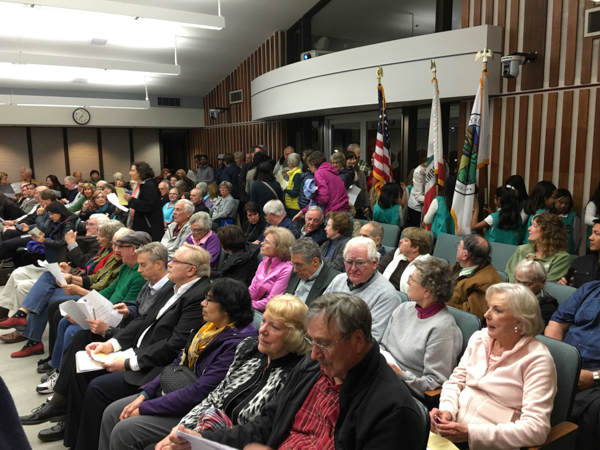 Councilmembers Jean Mordo and Jan Pepper volunteered to pull together a new Los Altos Senior Commission charter, inviting the participation of any of the 50 or so seniors in the audience or those watching out in TV land. The sentiment was that the term of new commissioners would likely be one or two years rather than the current four years, which was seen as an onerous level of commitment. Also it was suggested that the minimum age requirement of 55+ years of age could be dropped because volunteers would self-select. 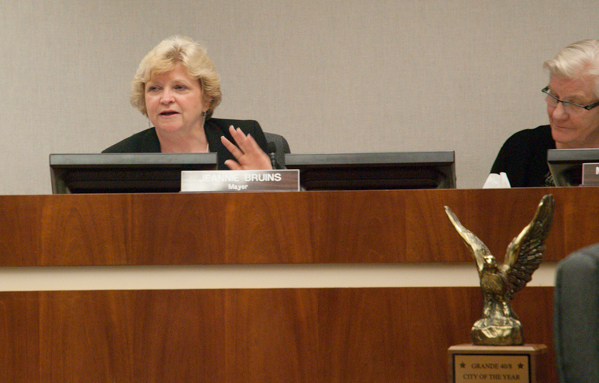 The four current commissioners were invited to reapply. 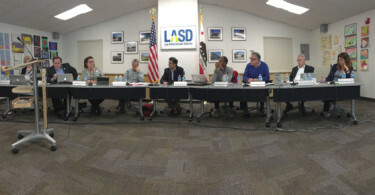 Approximately 20 members of the public spoke for up to 2 minutes each, all in favor of “Saving the Senior Commission.” Even more supporters seemed to be in the audience. 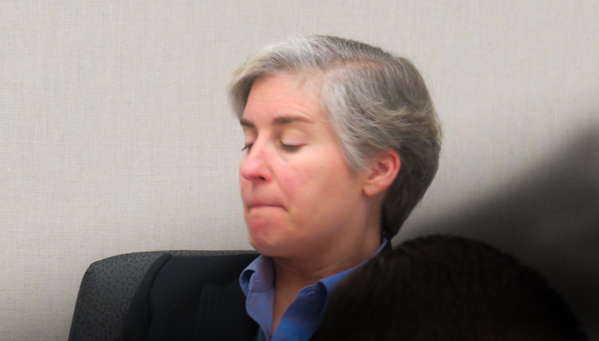 Kim Cranston was one of those who spoke during the public comment. He said the “optics” of the situation were bad — paraphrasing him, “it looks like, as with an earlier council, certain councilors just don’t like certain commissioners or their ideas.” Lalahpolitico: Cranston was referring to how the Ron Packard council ejected then Planning Commissioner Jeannie Bruins, during the rebirth of the Planning & Transportation Commission back in 2012. 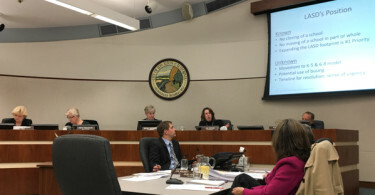 Councilperson Megan Satterlee reviewed briefly how the “tone” had changed for the better since last December’s council meeting when the Senior Commission was suspended. At that time she said she reviewed hate-filled emails, and videos of less than civil personal interactions. 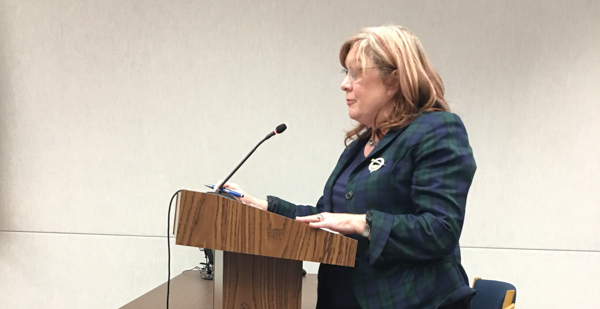 Satterlee and Bruins: …the City does not itself provide senior “social services.” The County does that. The City can help senior residents find the County services they might need. Lalahpolitico: I think Satterlee and Bruins are saying that if a senior needs financial aid, or subsidized home assistant services, or subsidized transportation, they need to find and apply for those County resources. The City can help with the finding, not with the provision of the resource. The City does not do income or wealth redistribution. These are some of the reasons why Satterlee, Bruins and Prochow called for a new Senior Commission Charter which would clarify the role. 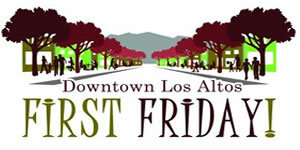 Satterlee also asked that the participation of Los Altos Hills be reconsidered. 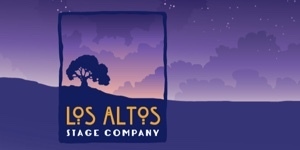 To reiterate, the Council voted 5-0 to create a new charter for a new Los Altos Senior Commission. It is Councilmembers Jean Mordo and Jan Pepper, who be looking at all these considerations in the creation of a new charter. Contact them with your thoughts. In addition, the “senior forums” implemented this winter by Bruins and Prochow will continue to take place. 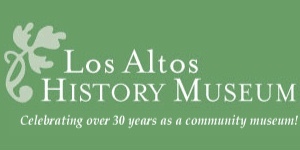 So our City will enjoy a twofer: a formal Los Altos Senior Commission AND informal senior face-to-face forums.